The Census Bureau estimates that just over 576-thousand people call the state of Wyoming “home.” Perhaps to the surprise of some, Wyoming is in the middle of the road when it comes to the overall health rankings. Wyoming slipped two spots and is ranked 23rd out of the 50 states in the 2012 “America’s Health Rankings.” A number of factors determine health insurance Wyoming premiums. The state ranks very well in a few categories, but struggles in a few others. Here are some of the benefits and drawbacks associated with living in Wyoming. • Wyoming boasts the cleanest air in America, as it ranks number one in terms of air pollution. • The “Equality State” is second in the country in terms of the lowest rate of infectious diseases. • There are few children in poverty, as Wyoming is ranked third in the U.S.
• Wyoming is fourth in the country when it comes to low instances of violent crime. 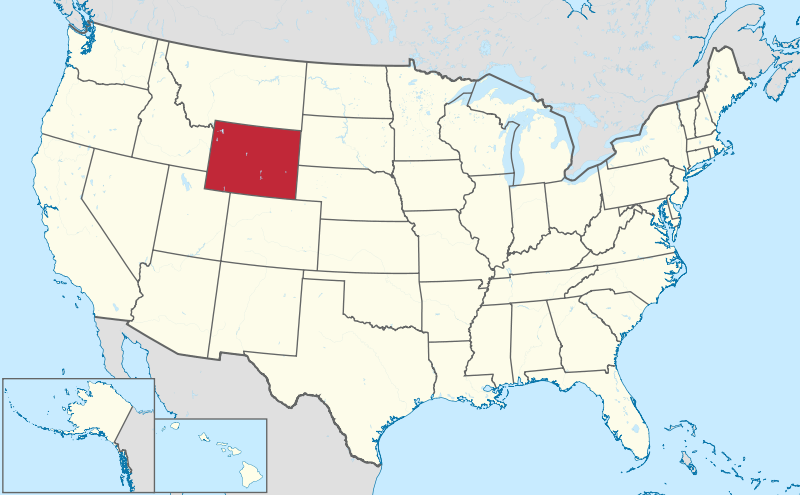 • Wyoming also ranks in the top ten in diabetes and public health funding. • In terms of immunization coverage, Wyoming is the worst in the nation. • Occupational fatalities are also an issue in Wyoming, as the state ranks 43rd in the country. • The state is 31st in binge drinking, 33rd in high school graduation rate and 36th in smoking. • Wyoming ranks 30th or worse in the number of primary care physicians available, low birthweight, geographic disparity and premature death.